Turkey products company Jennie-O says it will donate the $25,000 it had offered in reward money for information leading to Jayme Closs directly to the 13-year-old girl. Jayme's parents, James and Denise Closs, worked at Jennie-O. The FBI and Jennie-O contributed a total of $50,000 for information on Jayme's whereabouts. 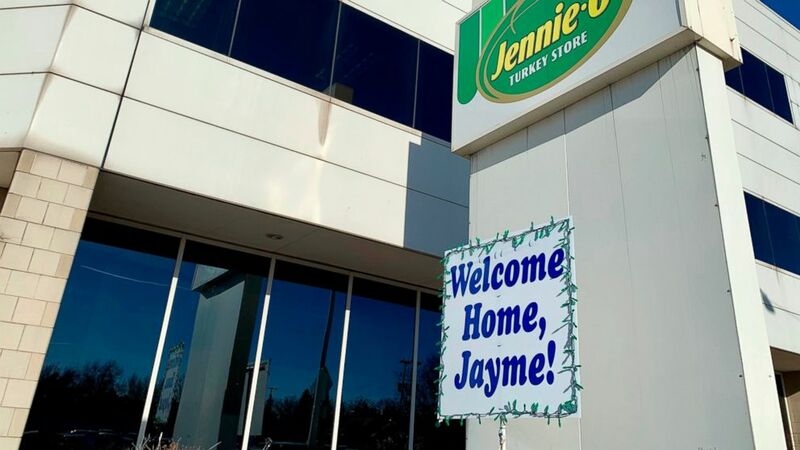 Jennie-O and its parent company, Hormel Foods, announced Thursday that they're working with law enforcement to get Jennie-O's share of the reward to Jayme. Jennie-O President Steve Lykken says in a statement that he hopes a trust fund can be set up for Jayme's current and future needs. It's not clear what the FBI will do with the $25,000 it offered. Details on FBI rewards are generally not disclosed.